Facebook will expand its presence in Ireland with an additional 1,000 staff over 2019, the firm announced Monday, bolstering the tech giant's largest base outside of its California headquarters. Facebook currently employs 4,000 across the Republic and the capital Dublin where the company has established its international base. "We're going to be hiring an additional thousand people in Ireland in the next year alone," said chief operating officer Sheryl Sandberg. The jobs will span the engineering, safety, legal, policy, marketing and sales teams, Facebook said in a statement. Sandberg said the employees would be working to "help keep people safe" and to "prevent abuse" on the platform following a turbulent period for the social media goliath. Facebook is under scrutiny as a result of its role in the Cambridge Analytica (CA) scandal, which saw the personal data of tens of millions of users hijacked in 2016. The company is also facing increasing criticism for providing a platform for hate speech and facilitating foreign interference in elections. "We didn't do enough to really anticipate that when you connect this many people around the world there are real risks," said Sandberg. "We're not the same company we were even a few years ago, and that's something we need to prove," she added. 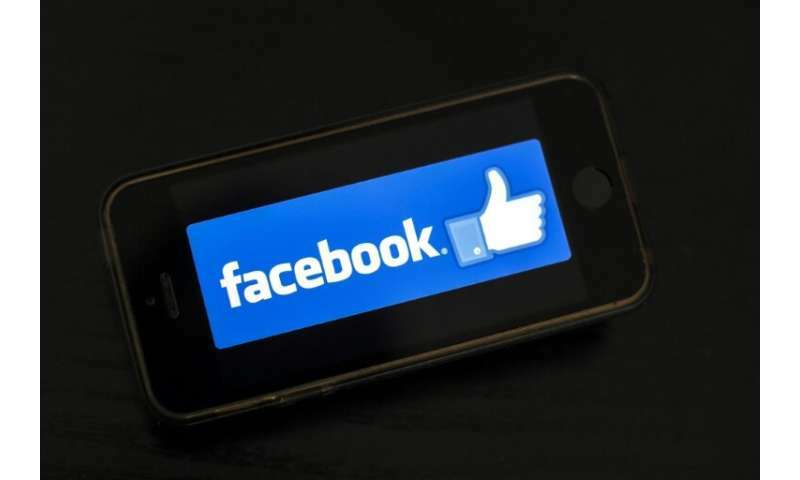 Facebook is currently under investigation by watchdog the Irish Data Protection Commission (DPC) after the social media titan admitted a "bug" may have exposed unposted photos from up to 6.8 million users. That probe—launched in December—followed an earlier investigation started in October after a security breach exposed 50 million accounts. The investigations are to be some of the first major tests of stringent new European privacy laws enshrined in the General Data Protection Regulation (GDPR). Ireland has been singled out for luring multinationals such as Facebook to its territory by offering complex tax schemes which allow them to shift profits and avoid large bills. Earlier this month the government revealed it was running a surplus for the first time since the crash of 2008 thanks to a 1-2 billion euros ($1.1-2.2 billion) surge in corporate tax revenues linked to just a handful of multinationals.